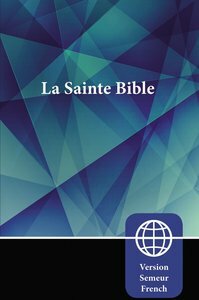 About "Semeur La Sainte Bible (French Bible)"
This contemporary French Bible is available in a quality paperback and a nice and readable 8-point font size. This Bible is ideal for outreach or personal use. It features the La Bible du Semeur translation that employs a thought-for-thought translation philosophy to facilitate ease of comprehension.